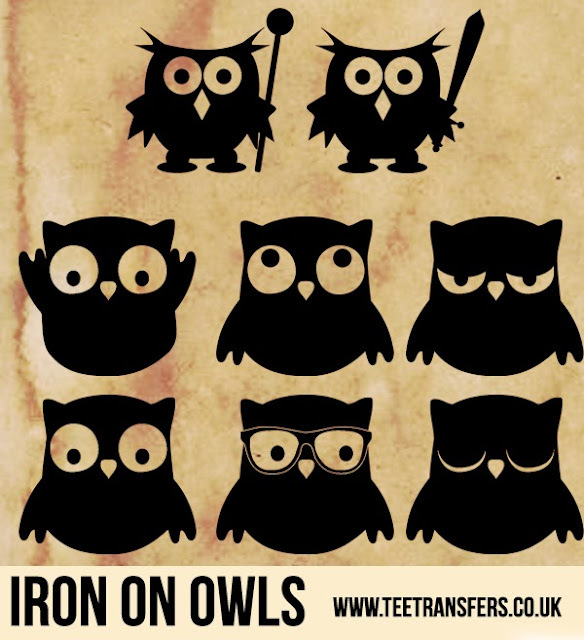 Iron on Owls - from 5cm to 20cm - 20+ Colours! 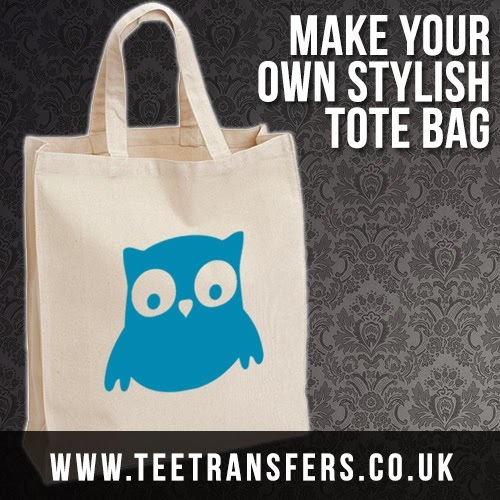 We are pleased to announce some extremely cute new iron on owls to our iron on transfer website. 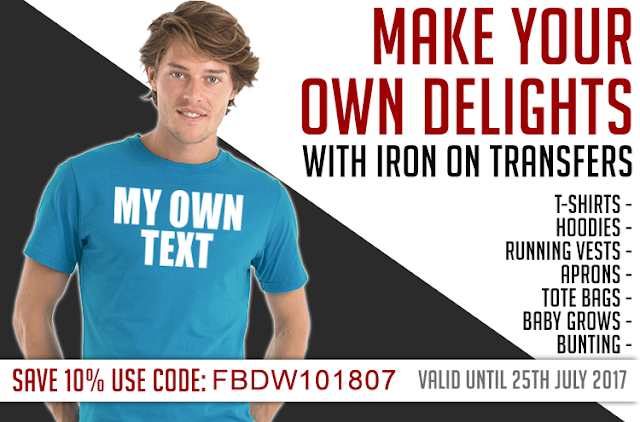 Made from the very same high quality iron on material ready to grace your T-Shirts, Bags and other clothing! Look how cute these iron on Owls are! 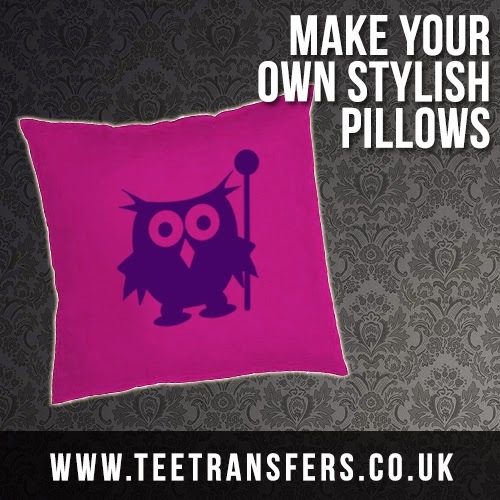 Being one of our most requested designs, the owls now come in 2 different styles. The super cute curvy one, or one that our designers thought would be "kinda cool" - "Warrior Owl". Personally, I love Warrior Owl! Which do you like? We hope you love our range of iron on owls, remember they can be ordered in any of our colours, and in sizes 5cm, 10cm, 15cm and 20cm! If you have any suggestions for new designs - or feel we are missing something - please get in contact with us.